The 240sx emblem is on the trunk. Pretty clean vert though. 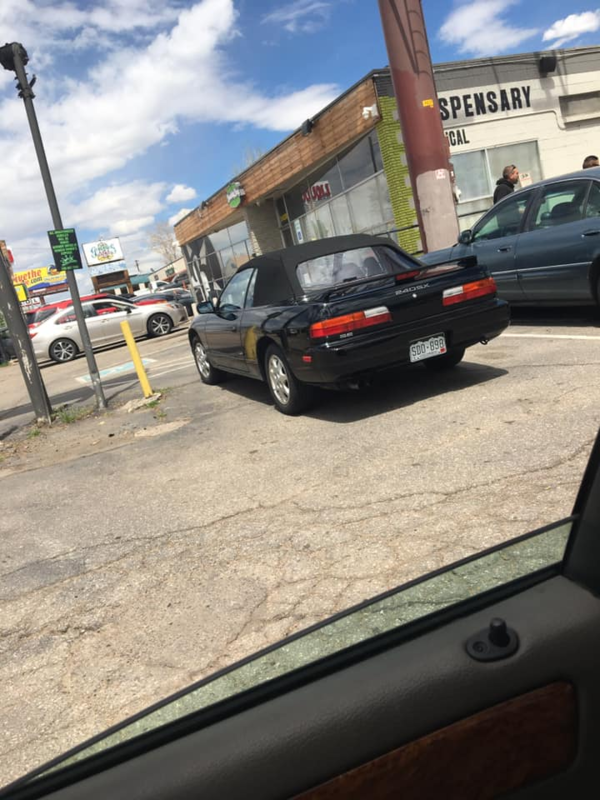 Yeah, let that man enjoy his medical/legal MJ and 240sx convertible with incorrect emblem placement.